Friends, Friends and more Friends! 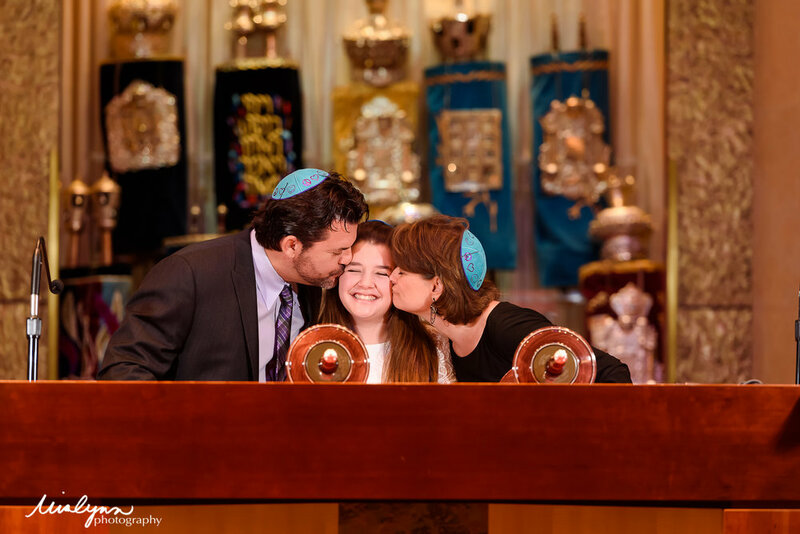 The most perfectly planned South Florida Bat Mitzvah I have ever seen! Every single detail was perfection. You'll never guess who the event planner was. MOM! 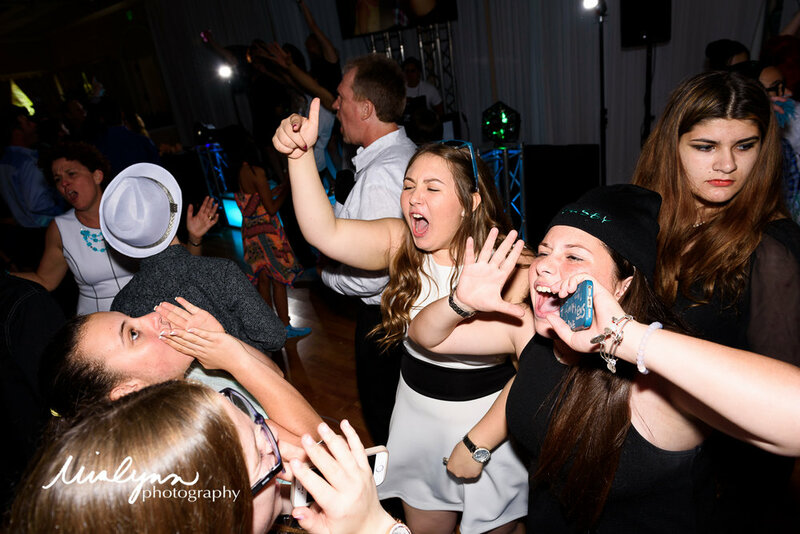 The mom of the Bat Mitzvah wore many hats getting to this day and it all paid off with an amazing Friends themed Bat Mitzvah. Dalsimer Atlas did an outstanding job with the flowers and decorations while working closely with mom's plans. 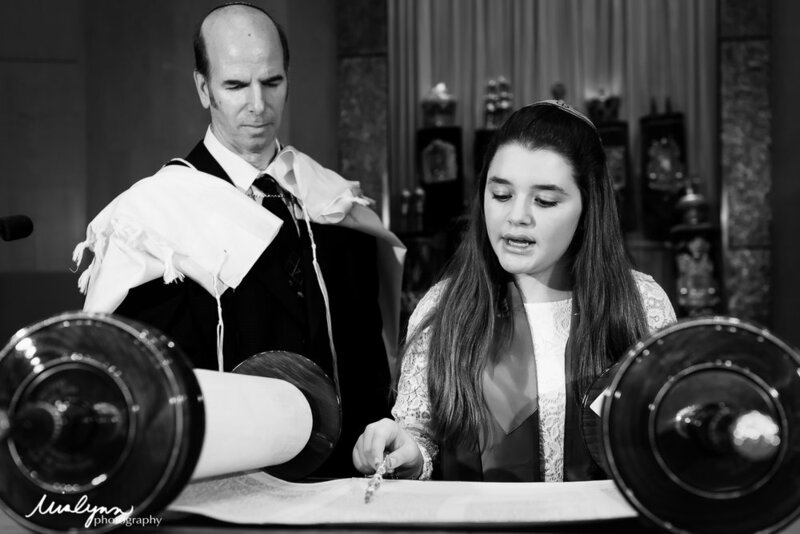 I have been waiting for this day since we first met and then your awesome bat mitzvah pre-shoot! 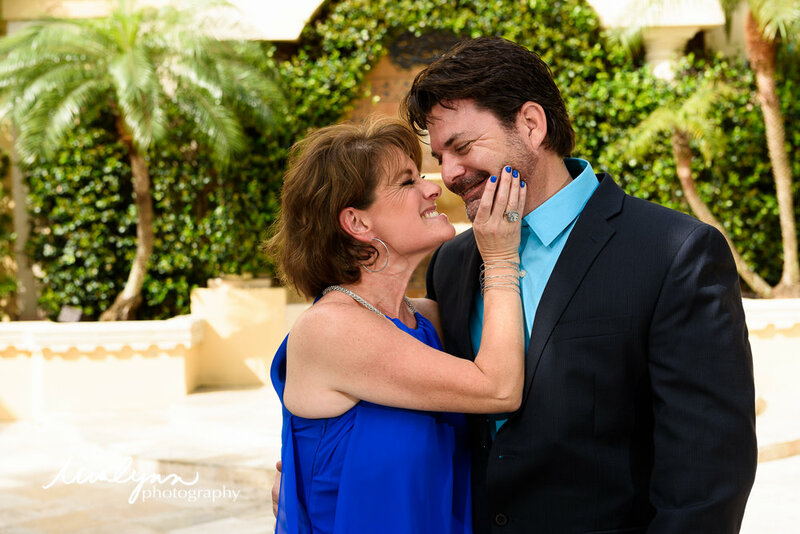 Mom and Dad are the cutest :) that might be one of my favorites from the day! I fell in love with the color of Kelsey's Talit. That blue is gorgeous and was beautiful on Kelsey. 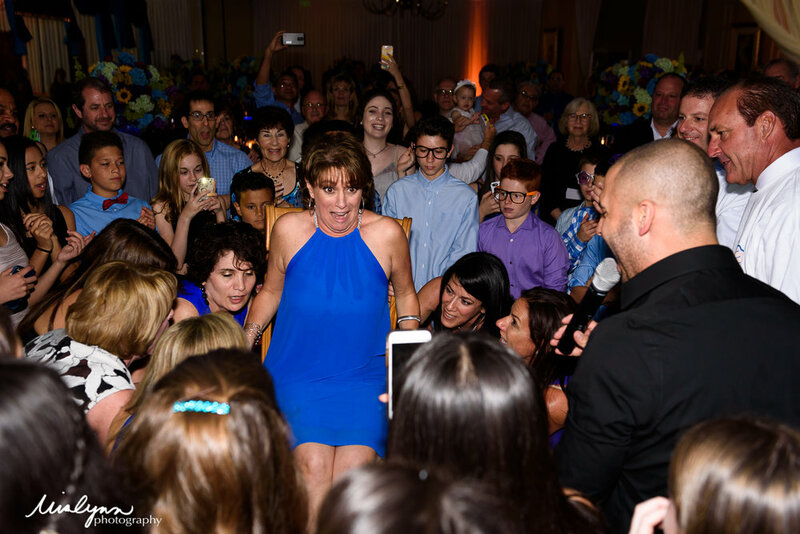 I loved her "candle lighting" ceremony - full of tears, laughter and love with the most original alternate to candles. 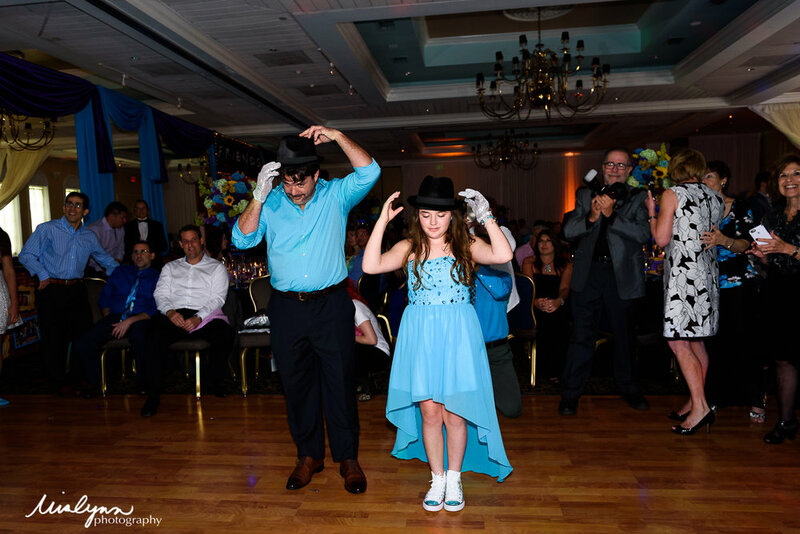 THE BEST FATHER/DAUGHTER DANCE ROUTINE - PERIOD! By the way, are you catching some of the amazing details along the way? I'm up to six already ;) scroll below for a few more. Pure energy kept the party going non stop! I love working with all the MC's and Marcelo was amazing with the kids and the adults. 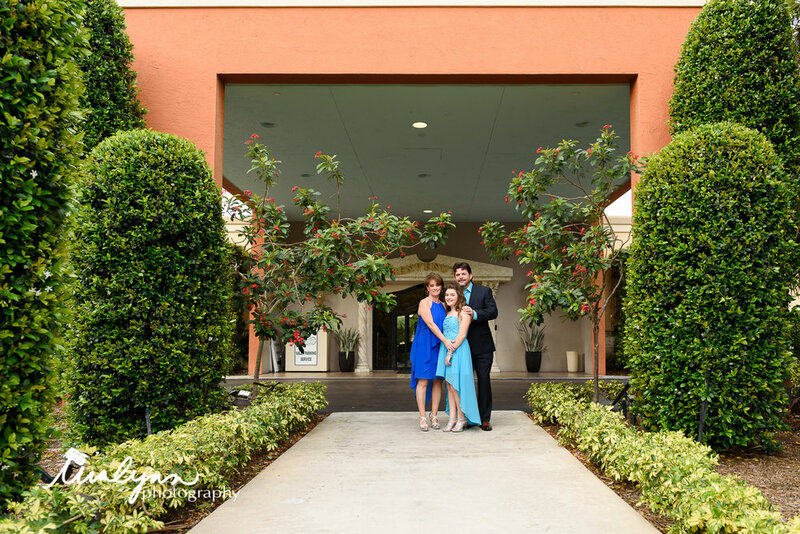 Event Planner - Kelsey's Mom! Kelsey! May you always let the light shine on you as it did today - You are wonderful and I wish I could spend more days with you.